Big news! 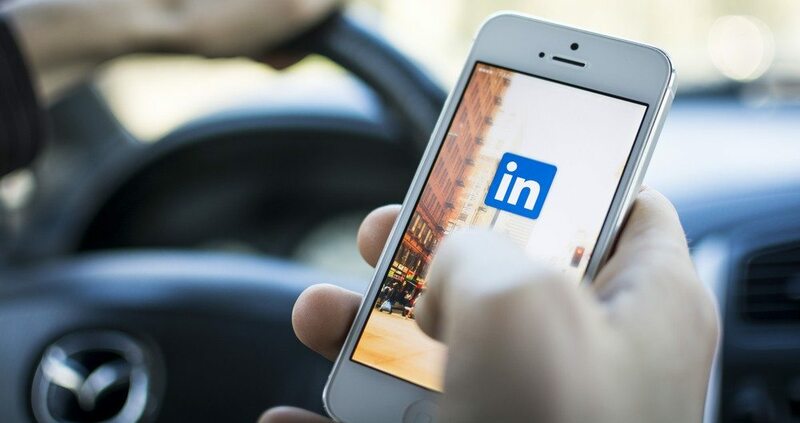 Last week, LinkedIn moved beyond being a static update posting platform and is working to open its blogging functionality to all of its users. What was once for hand-picked “Influencers” will soon be open to everyone. Not an Influencer yet? What could this mean for the average LinkedIn business user? The opportunity to target your voice to many in business. Who are you trying to reach? Find your voice. Leave the noise of Facebook behind. One of the most important facets to be aware of for any business marketer is the ability to understand your brand “voice.” If you think about the differences in the ways we communicate on social platforms, there is usually a distinct tone difference to our status updates, tweets and posts. What may work for us on Facebook may not fly on a platform like LinkedIn. If you are great at establishing your business voice, and expertise on all things real estate, you will have a strong opportunity to relay that expertise to a whole new level. LinkedIn will allow you to focus on your business relationships without having to post about what happens in your personal life. Find your niche, and the be the expert. Gain REAL referrals. As entrepreneurs, real estate professionals have the unique ability to relate to other professionals in a variety of ways. When you think of the different types of businesses you work with every single day, you realize you may work with more people in those businesses than prospects and consumers on a day-to-day basis. From technology vendors, title companies, association colleagues and other networks, these business owners can be great referrals and resources for new opportunities. LinkedIn gives you the opportunity to talk the business of real estate. Similar to sitting around in a coffee shop with your best colleagues, you can be yourself and stop the “marketing speak” you reserve for consumers and your blog. Raise the conversation to whole new level. Think of yourself as a publisher of amazing real estate information. Forget SEO. Be a connector, grow your network. Put your specialties in your profile. Introduce people to one another, ask questions, leave messages, reply quickly, and leave comments. Import your friends from your other contact databases to boost your network. Leave recommendations ONLY for those you have worked for, NOT to game the system. DO NOT ask for recommendations for people who have not worked with you. Import your other contacts from your other sources like Gmail, Yahoo, etc. 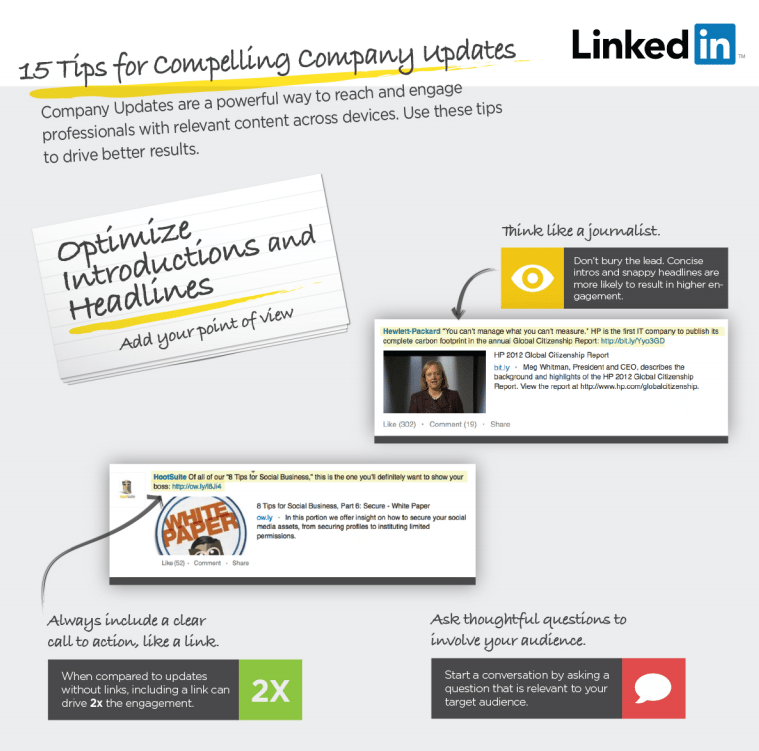 Check out the LinkedIn infographic for additional tips. While we wait to see what the blogging platform on LinkedIn will do to enrich our business relationships, don’t be afraid to spend some more time there exploring new ways of connecting. Real estate is still a small world and moving rapidly. Who you know today may be one of your best referral resources in the future. Even when I look back at my work summary on LinkedIn, I immediately know who I share a network with, and I know who they share a network with. The depth that we choose to embrace and grow those business relationships is laser focused on LinkedIn if you spend the right time, in the right place. 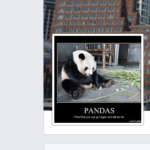 Ask yourself if you are building depth in your network on Facebook. Look what I found? Download the LinkedIn Company Playbook! Explore and enjoy. If you have seen success on LinkedIn, let me hear about it in the comments below. Laura Monroe is the social media director for Inman News, overseeing the social media strategy and implementation of Real Estate Connect and Agent Reboot, and the editorial content strategy for InmanNext, one of the leading real estate technology and business blogs in the industry.